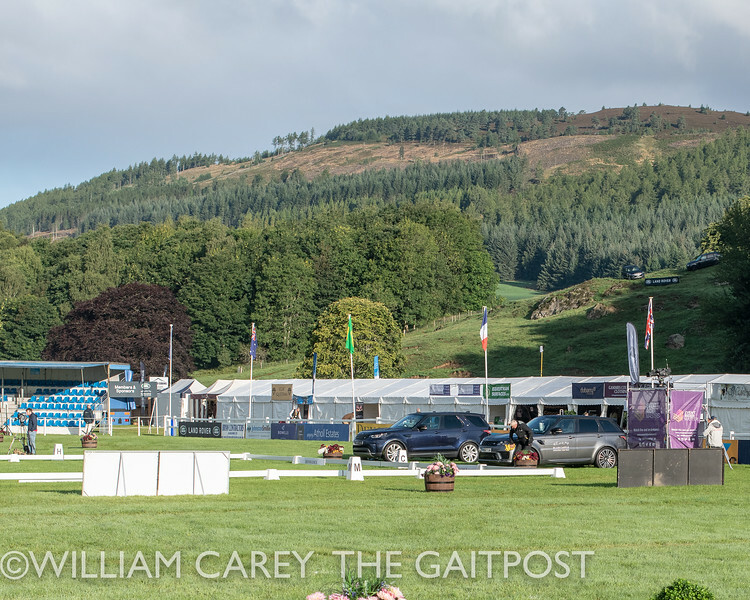 Driving rain was the order of the day on Sunday, resulting in challenging conditions for the final show jumping phase of the three-day eventing classes. 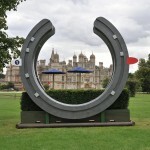 It was all change at the top of the leaderboard in the CCI3*. 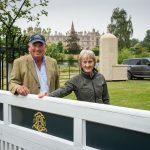 A fence down apiece for the top two after cross-country, Tom McEwen with Strike Smartly and Izzy Taylor with Director General, opened the door for New Zealand’s Tim Price with Mrs Therese Miller, Jo Preston-Hunt, Philip Hunt and Miss Kate Maitland’s Pats Jester. They show jumped clear to move up from third after dressage and take the win on 28.5. Tim will probably move the 10-year-old up to 4* level next season if all goes according to plan. 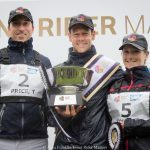 Cross-country leaders Tom McEwen and Strike Smartly dropped to second place after lowering the planks, the same fence he also lowered on his other ride Figaro Van Het Broekxhof. The top three in this section remained unchanged after cross-country. 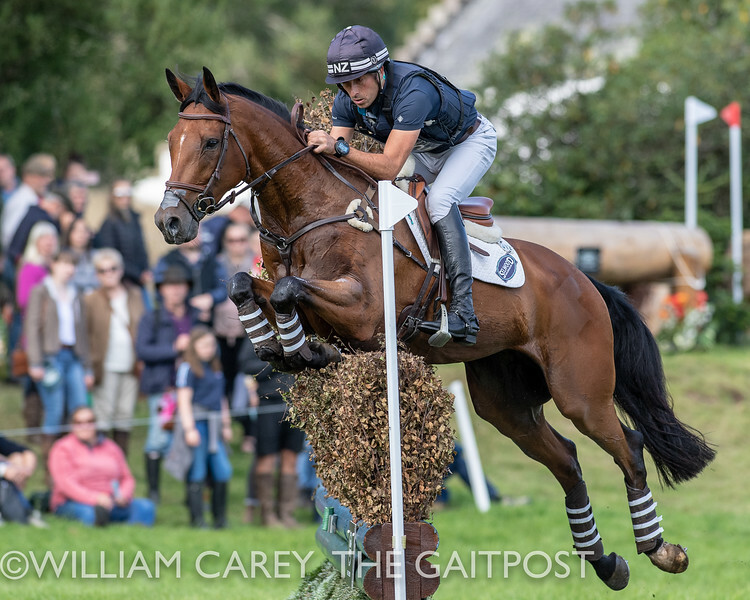 Piggy French was the dominant force, finishing first and third with Cooley Monsoon and Castletown Clover respectively after both horses jumped clear show jumping rounds. Piggy’s second ride, Susannah Paybody’s Castletown Clover was third, completing on his dressage score of 30.7. 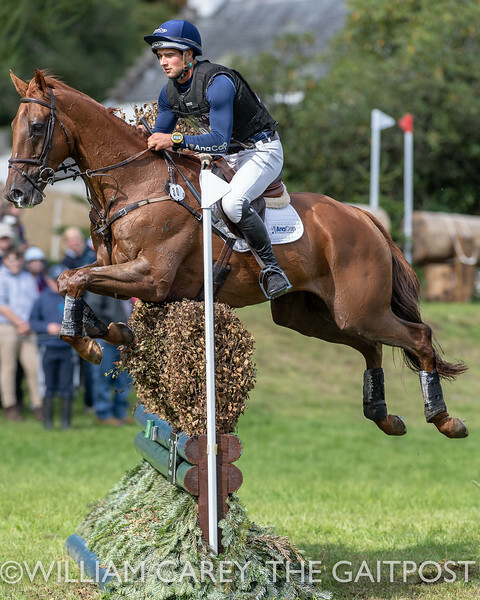 A fence down proved expensive for Matthew Heath and Lockroy and they dropped from fourth place after cross-country to eventual 14th. 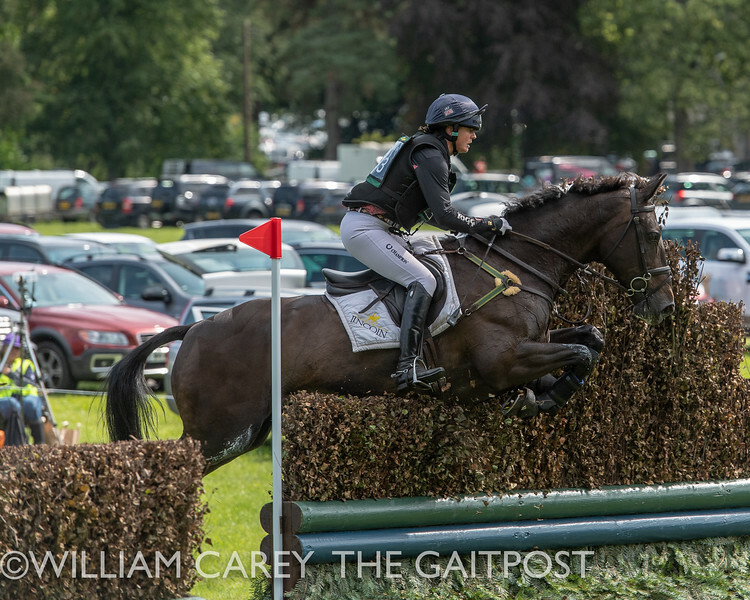 Emilie Chandler and Jemilla then took advantage and moved up from the fifth place they had held after the first two phases after show jumping clear. 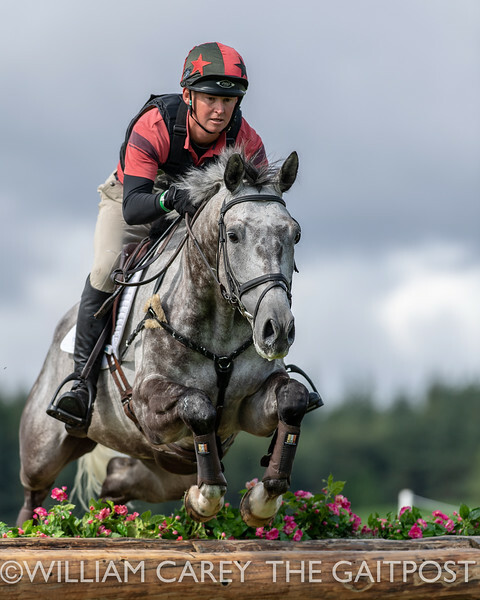 Berkshire-based Kiwi James Avery and Lizzie Edwards’ Seaflower also retained the lead they established after dressage and won the CCI* on a combined score of 25.2. 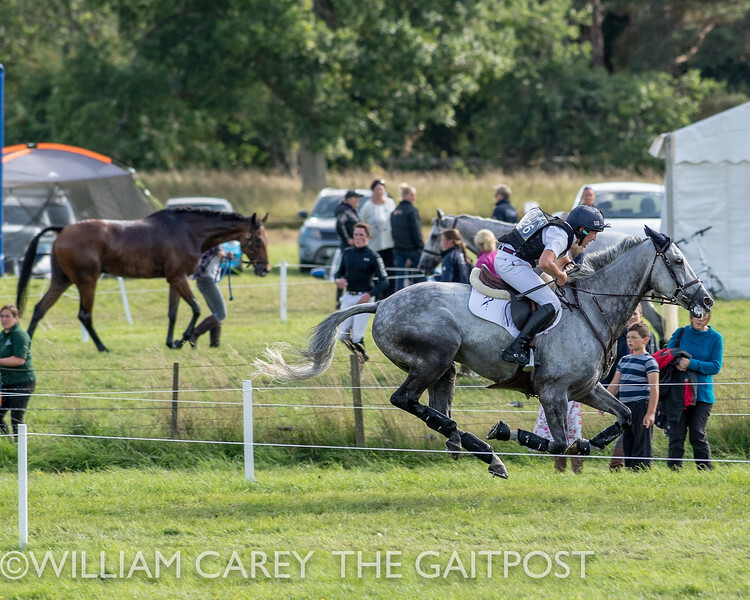 Christopher Burton took not just the final leg of the 2018 Event Rider Masters series, but also the series itself. 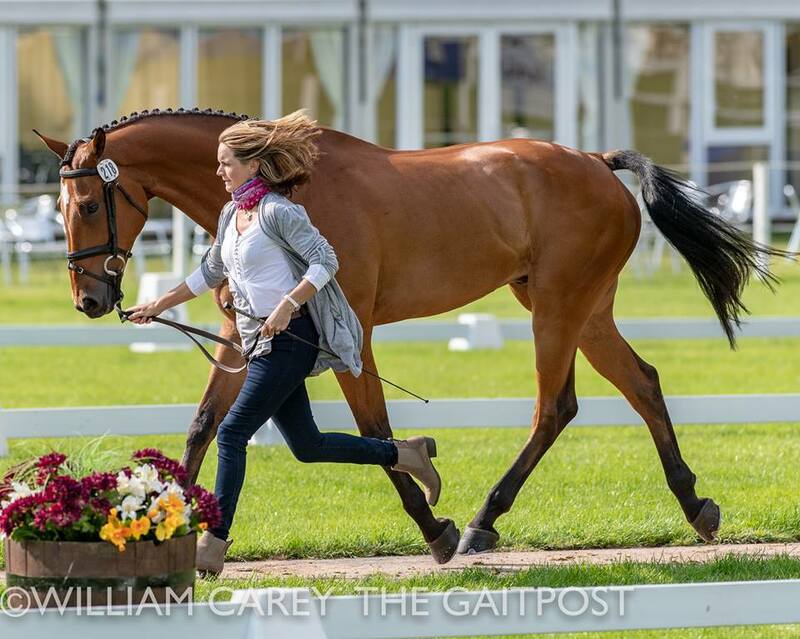 Second after dressage riding Graf Liberty, the pair dropped two places to fourth due to a lowered show jump pole – although given this is Graf Liberty’s weakest phase this was perhaps a good result. 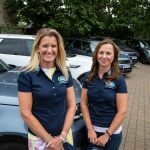 The only pair to make the optimum time across country in dire weather conditions, they moved to the top of the table when Oliver Townend and Cillnabradden Evo picked up 2.8 time penalties, Shane Rose 9.6 and leaders going into the cross country, Emily King on Dargun, pulled up early on the course. 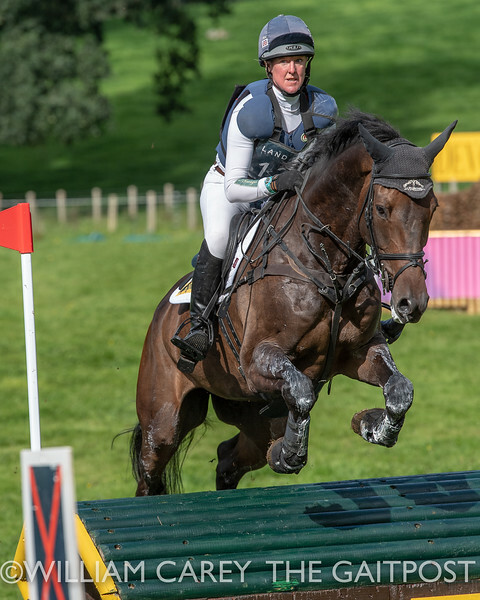 Dressage leaders Oliver and Cillnabradden Evo had also lowered a show jump so needed to make the optimum to stay ahead of Burton. ‘Gary’ gave it his all, but the heavy going after several hours of relentless rain proved too much. 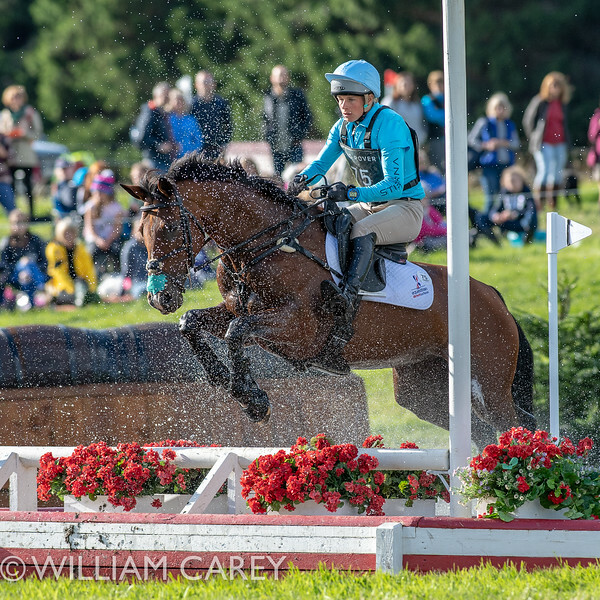 Perhaps the most surprised rider on the podium was third placed Emily Philp whose ride Camembert added just 2.4 cross country time penalties to their first phase score. 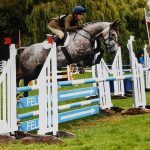 Earlier in the day Emily had climbed from 11th to sixth with their showjumping clear, Shane Rose moved up from seventh to second, and Emily King from third to first; just eight combinations kept all the coloured poles in their cups. Cross country clears were the norm, but accompanied by significant numbers of time penalties. Just Kate Rocher-Smith and Matt Hecking were eliminated.